Anna Karina will come to Lisbon next May for a retrospective co-organized by Cinemateca Portuguesa – Museu do Cinema and IndieLisboa, which gives her one of the Independent Heroes spotlights of the 2019 edition. Special attention will be given to her filmography in the context of the French Nouvelle Vague and beyond that. The retrospective will take place entirely at Cinemateca between May 2nd and 11th, with the presence of the actress, who will be introducing some of her films and will be available for a special meeting with the public. Born in Copenhagen in 1940, Hanna Karin Barke Bayer, arrived in Paris at the age of 17, where she started going by Anna Karina, thanks to Coco Chanel. One of the most iconic actresses of contemporary cinema in the French 60s, she worked with Jean-Luc Godard in a series of important films of that decade, in which she became his work and life companion. Anna Karina is one of the great stars of European cinema, having also developed her own directing, writing and singing career. Cinemateca and IndieLisboa conceived an ambitious retrospective that aims to show the varied intensity of her work: the totality of her films with Godard, her films with Valerio Zurlini, Jacques Rivette, Luchino Visconti, George Cukor, Volker Schlöndorff, Rainer Werner Fassbinder and, among the rarest titles, the first feature film she wrote, performed and starred in 1973 (Vivre ensemble) and a film which also never premiered in Portugal, Anna, by Pierre Koralnik, with music and songs by Serge Gainsbourg. 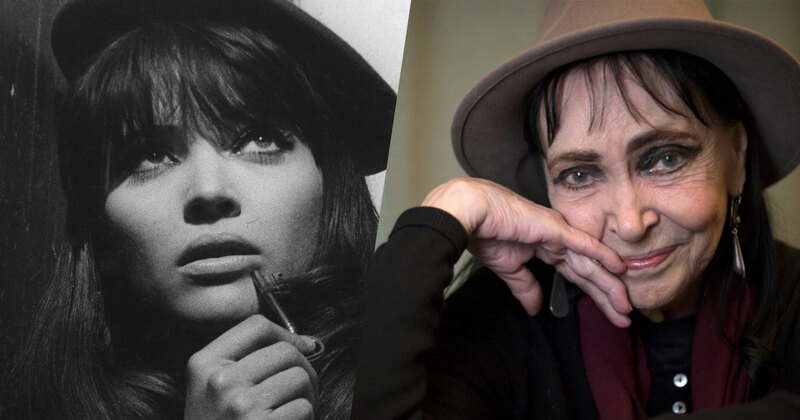 As part of the festival’s “Director’s Cut” section, in yet another facet of the collaboration between Cinemateca and IndieLisboa, the recent documentary by Dennis Berry in which Anna Karina comments her long career (Anna Karina souviens-toi, 2017) will be screened at the festival. Make the most of this incredible retrospective by getting a festival accreditation. It is worth noting that you can already ask for one, special prices for students and professionals being available until the 31st of March. Check this page to know how to get yours. IndieLisboa will take place in Lisbon, between May 2nd and 12th.